When presenting a claim for a catastrophic injury to a judge, jury or insurance adjustor, an attorney must demonstrate the ways in which the accident diminished the victim’s quality of life and economic circumstances. Although a brain or spinal cord injury is likely to permanently affect all aspects of an injured person’s life, the consequences must ultimately be reduced to a number. It is important to ensure that this number is sufficient to provide a lifetime of necessary care and compensation. At The Bisignano Law Firm, our lawyers have the skill, experience and resources to effectively handle even the most complicated and complex personal injury claims. Our track record speaks for itself; we have a well‑documented record of recovering large settlements and verdicts on behalf of injured clients in both New York and New Jersey. Effectively conveying the consequences of Spinal Cord Injuries and establishing the full and fair level of compensation for Catastrophic Injuries can be challenging, because it may be difficult to understand the full lifetime consequences of such an injury. Some changes are readily apparent. 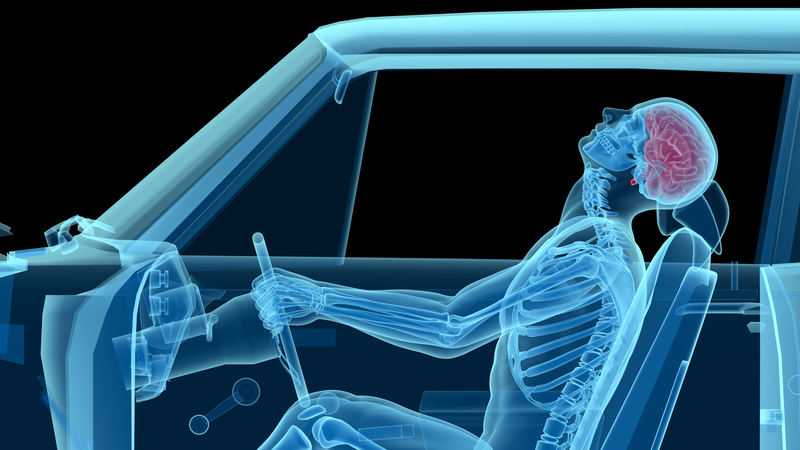 After a motor vehicle, construction or premises accident, a Spinal Cord Injury resulting in paraplegia or quadriplegia will produce lifetime restrictions on mobility. It may require extensive home modifications to make the home accessible. A spinal cord injury may restrict a person’s career options or prevent gainful employment entirely. With brain injuries, the full consequences can be less apparent. Even a seemingly minor injury like a concussion could have life‑altering effects. 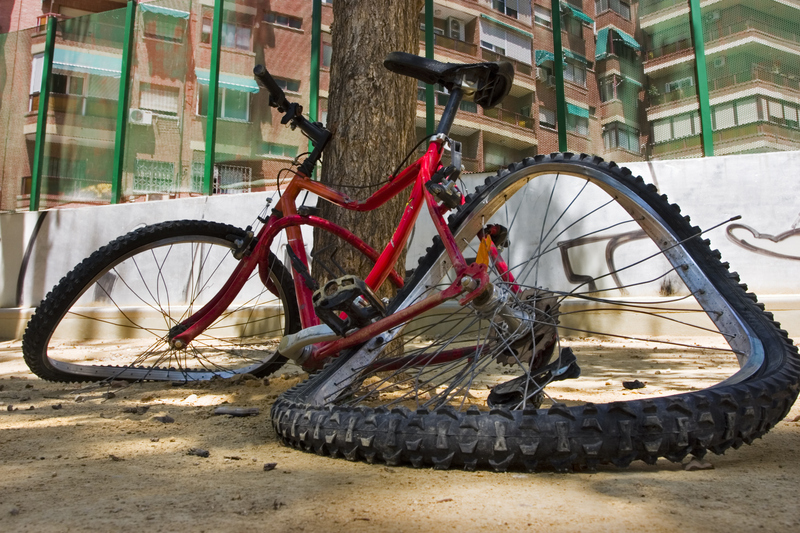 A person suffering from a brain injury following a motorcycle accident or fall may suffer memory loss or dizzy spells. Brain injuries can result in severe personality changes. These consequences can affect the victim’s job performance and familial relationships ‑ but this can be hard to quantify. Testimony from family and friends can be invaluable in proving the impact of the personality issues. When representing people who have suffered Brain or Spinal Cord injuries, our attorneys regularly work with life‑care experts and economists. These experts provide the necessary documentation of injuries and consequences thus helping our clients recover full and fair compensation for their losses. We work with medical experts who are able to communicate the unfortunate facts of these types of injuries that most people never consider. If you or a loved one has been involved in a catastrophic accident rendering a Brain Injury or Spinal Cord injury you should not make any statement, in writing or recorded, to any insurance company about the accident until you have had your claim evaluated by an attorney with experience in similar cases. Evidence must be captured quickly in order to present the strongest case, so it is in your best interests to retain a lawyer experienced in maritime accident cases immediately. If you would like to speak to a Brain Injury and Spinal Cord accident attorney from The Bisignano Law Firm, please contact our office by phone or email to arrange for a free consultation. Unable to travel? We will visit you in your home or hospital. If we take your case, we will launch an immediate investigation and, of course, we charge no fees unless we recover compensation on your behalf.